Applying technical skills to assess client’s needs for websites or marketing campaigns. 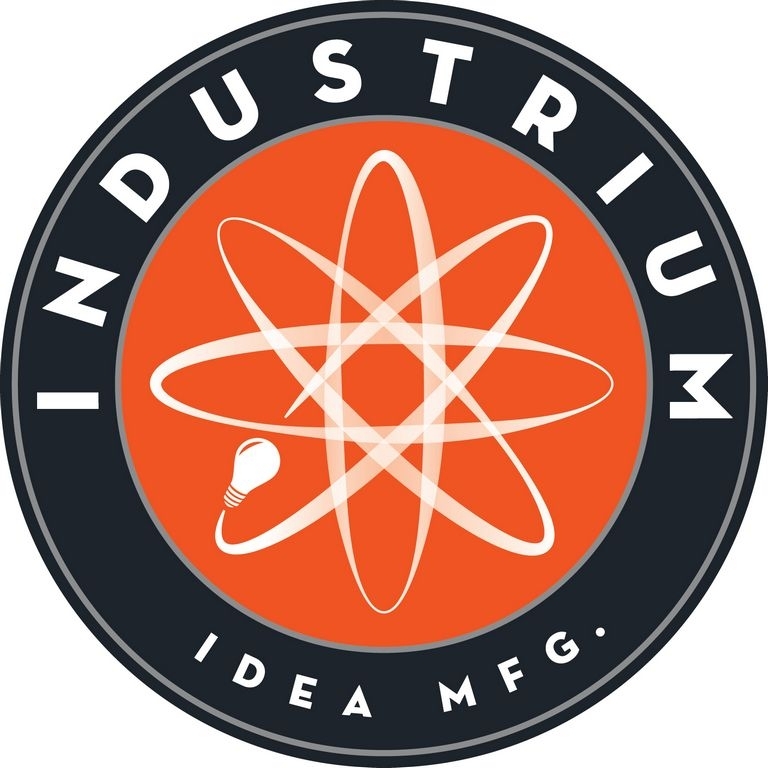 Began as an intern while completing undergraduate study to assist with production and design. Left the state of Maine upon graduation in 2004 and remained a teaching Artist and off-site email campaign manager. 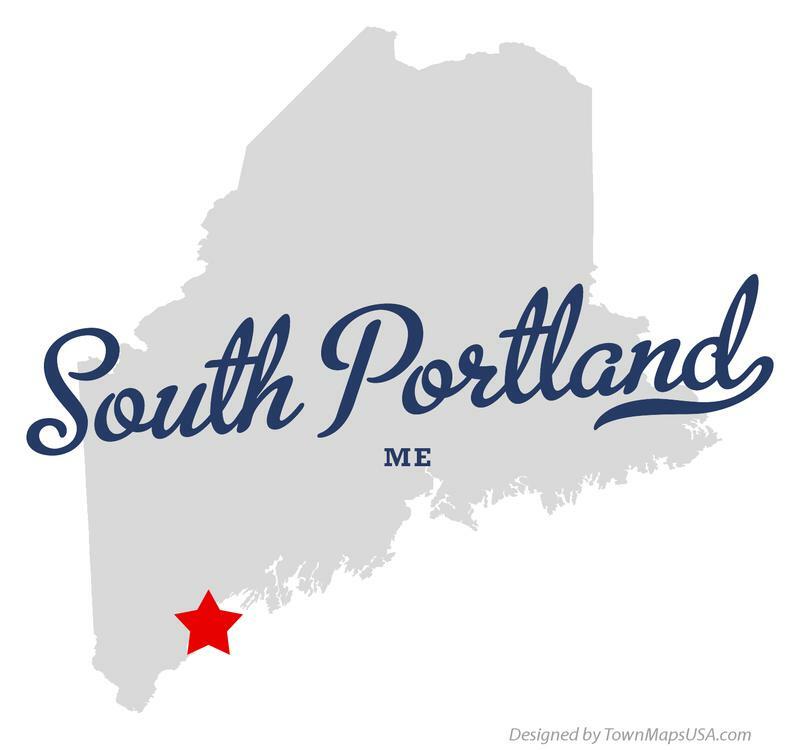 Upon returning to Maine, in 2006, began as the first manager of a quickly growing facility to head strategic and marketing objectives. 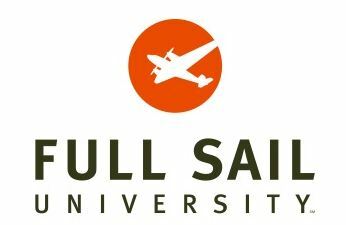 Completed Masters of Science in Internet Marketing from Full Sail University Online while being awarded Course Director Awards in New Media Marketing and Analysis and Business Storytelling and Brand Development. Recognized by peers and instructors and awarded Academic Achievement Award for the class. Earned a Bachelor of Fine Art in Photography with High Honors from the Maine College of Art in Portland, Maine. Studies focused on documentary photography with an interest in education; working with families of home-schooled and special needs children.